Making baby food can be a daunting task and seems far away when you've got a newborn snuggling sweetly in your arms. But those 4-6 months go by quickly before it's time to start introducing your wee babe to new flavors. The earlier you can start stocking up on food the better. Not only will you spend less money on food by making it yourself, you'll be able to have more control over the quality of the food and the variety of flavors your baby experiences. 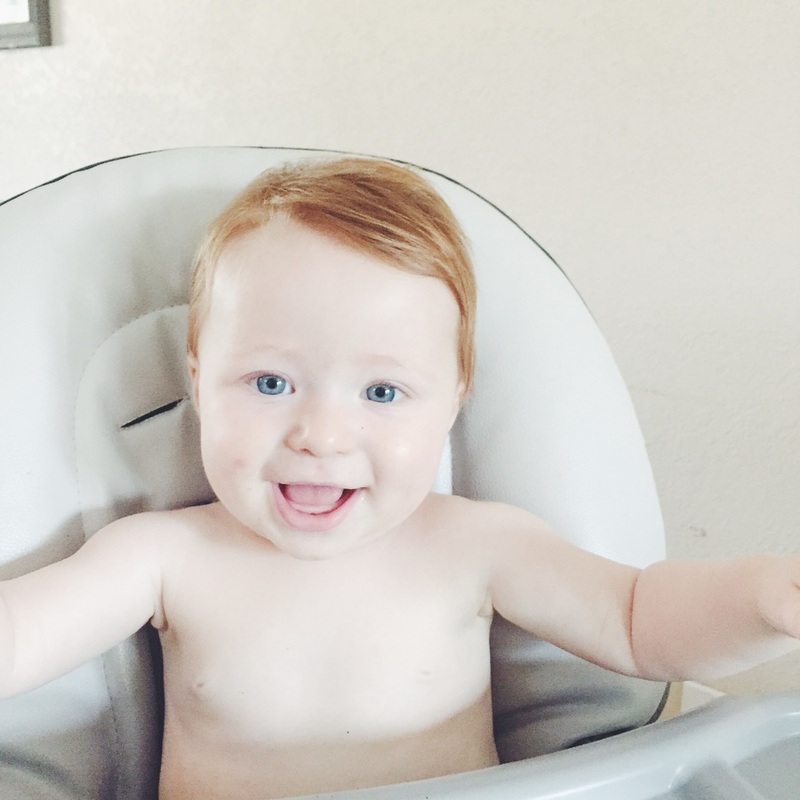 I'll be dropping by this page with more information about baby food and how simple it can be, but for now, I want to share my favorite tools to get you started. First, let's talk cookbooks. 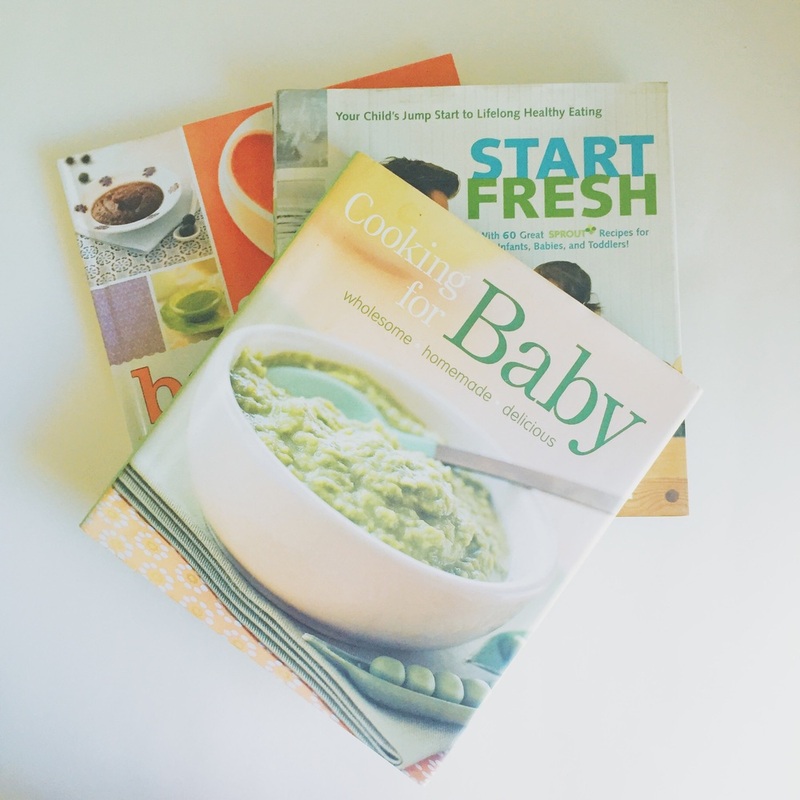 I like to use cookbooks for baby food because they help me know which foods are appropriate for each stage. For the first month, I use Cooking for Baby. The recipes move from simple purées to basic combinations. The author encourages introducing herbs and spices, and many of the recipes can be lay the groundwork for creating your own tasty meals for baby. The next two books I find work best from 7-8 months and up. Tyler Florence's Fresh Start is wonderful because it introduces you to roasting fruit and vegetables to increase their flavor. The roasted applesauce with cinnamon? Killer. We use it even now with the 3 year old. As you move through the stages in this book, there are some wonderful recipes that the entire family can enjoy as well. Finally, Norah O'Donnell's book, Baby Love, has some creative combinations that she and her chef husband developed. They are wonderfully updated baby food recipes that add some variety. The roasted red pepper and pomegranate hummus? Yes, please! My final tip is this: buy a few nice ice cube trays. The plastic ones work fine, but I prefer the flexible silicone trays because they make taking the food out much easier. Plus, they are the perfect size. I usually take out 2 or 3 cubes at a time, which gives me the freedom to mix and match purées like apple and blueberry, carrots and mango, or butternut squash and pear. And there you have it! 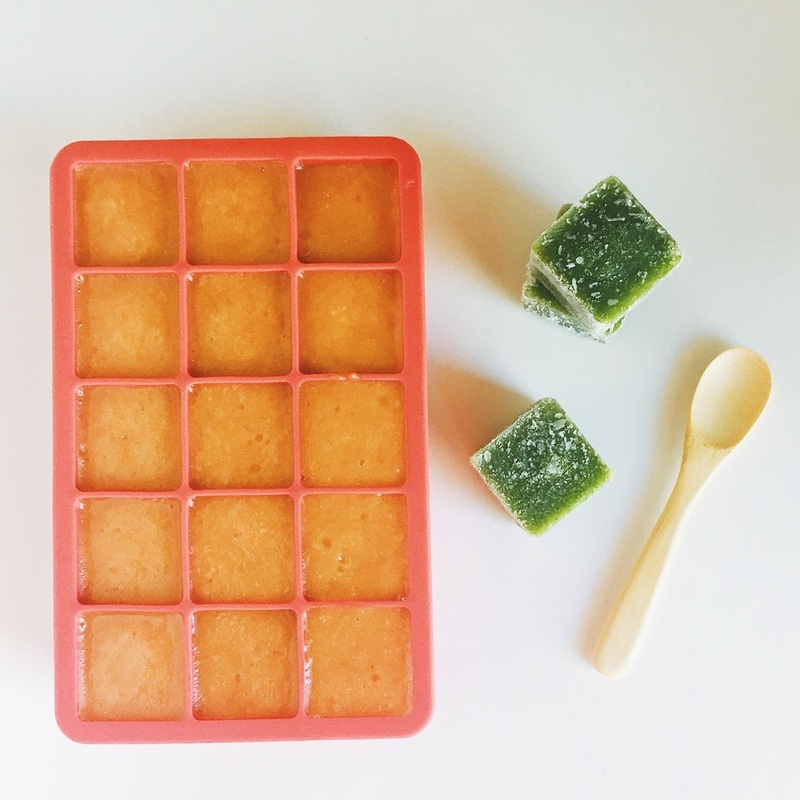 My first tips for making homemade baby food an easy task so you can confidently provide the healthiest, most flavorful food possible for your little one. I find that if I take an hour once a week to make a few batches of this and that and stock up the freezer, we have plenty of food around. And I challenge you to do this: taste the food you make for your baby alongside the store-bought variety. There is absolutely zero contest.